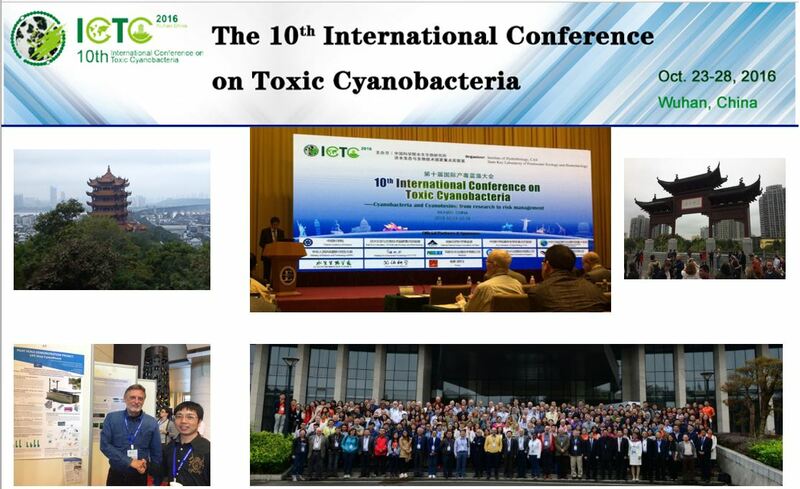 We have attended the 10th International Conference on Toxic Cyanobacteria in Wuhan China 23 – 28 October 2016 and presented there our project with a poster. The poster can be downloaded from the following link. The poster can be downloaded from the following link: Rozina Justin Lestan Sedmak 10ICTC Poster FIN.